This week CEO Diane Krakora is attending Channel Partners Conference & Expo in Las Vegas. Jay McBain, principal analyst, global channels at Forrester Research, gave the keynote on April 10. He shared ten trends in channel transformation that are disrupting business. 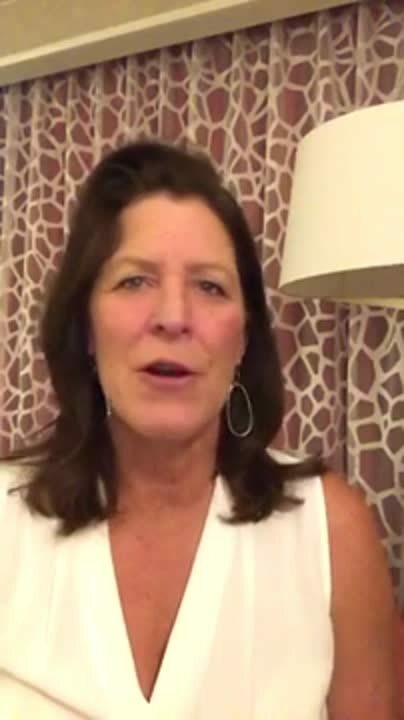 Diane shares three of those trends and what they mean for your business (in less than three minutes!). Diane Krakora is CEO of PartnerPath with two decades of experience defining the best practices and frameworks around how to develop and manage partnerships.